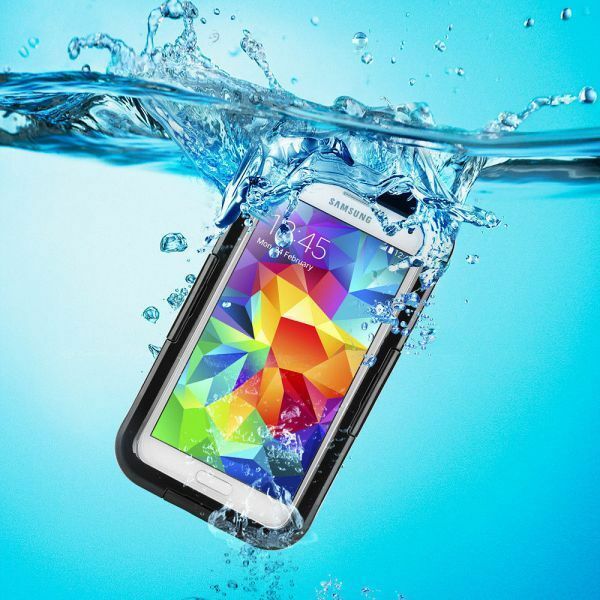 With this waterproof/dirt proof/shockproof and snow proof case, you can protect your love phone when you are on beach, drive, skating, or do some water sports don't worry drop into the water, floor or dirt, or snow. With the waterproof case your call phone can stay underwater up to 6 meters for three hours Its cool design and high quality item. Also you can also adjust the volume or take photos, or press the home button, make call or pick calls and so on. You will love it! Own it now, it's can protect your phone well!